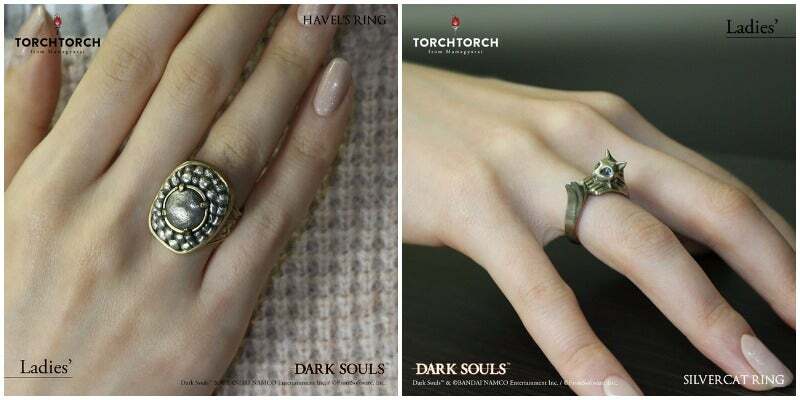 Slated for August, the Havel’s Ring is made from 925 silver and priced at 18,900 yen (£137). The Silvercat Ring is also made from 925 silver with cubic zirconia stones for the feline’s eyes. It’s also 18,900 yen (£137) and will be out this July.